It’s an exciting time in the dairy feed industry to be able to provide high impact decision making technology that fits in your pocket. What follows below are the farm proven methods for getting the most consistent production responses while using the SCiO device. With the flexibility of SCiO to produce multiple data points in a short period of time, result averaging is critical and fairly straightforward. 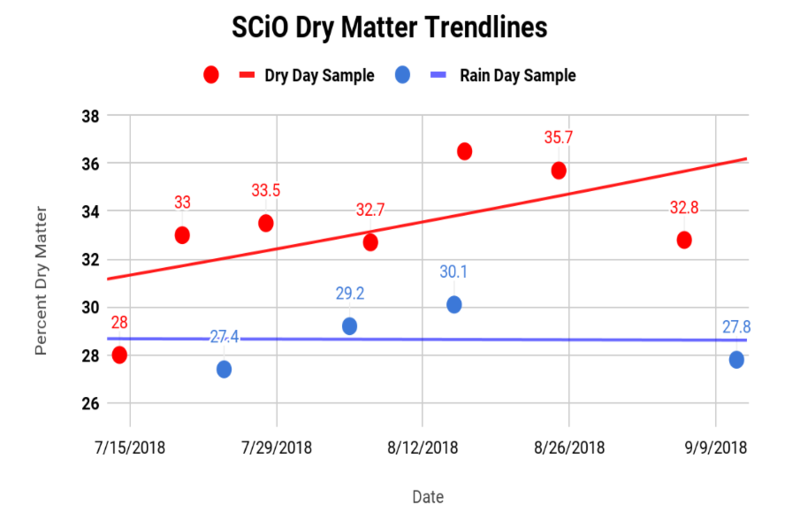 SCiO puts less emphasis on one individual dry matter result, and more emphasis on monitoring moving averages and tracking trends, so make sure you scan at least three times a week to capture it all. In other words, consistent milk production equals consistent dry matter intake and SCiO makes it simple to test DM frequently, at least three times a week. 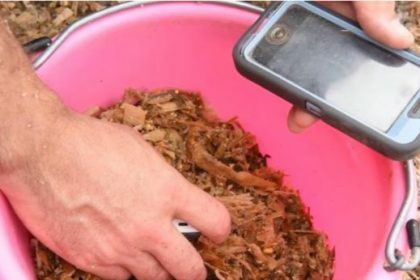 The preferred method for a SCiO device is to collect a forage sample in a pail. Using the ground or face of the pile directly can alter your scan results. You can use freshly faced forages if you are sampling while the defacer is running. When collecting a sample from a freshly faced pile reach in to the center of the feed that has been defaced and grab full handfuls to place in a bucket. Walk the length of the freshly defaced feed and collect 5-10 handfuls for your pail. Immediately following a defacer will ensure a representative sample from the entire height and width of the pile provided that the facer can reach the top edge of the bunk and continues it’s path all the way to the floor. If defacing is not an option, taking several samples from multiple heights over the entire length of the pile is critical for a proper sample that represents the entire bunk face. If there are edges that will not be fed, avoid using them in your sample. When collecting samples directly from the bunk face dig into the pile with your finger 3 to 4 inches to remove feed that has been exposed to the current weather conditions. Typically, in any weather condition the forage immediately on the face is a different dry matter than the feed a few inches in from the face. For this reason, taking fresh samples immediately after defacing the pile is the most accurate. small size of the bale compared to bunks and piles. Once you have a forage sample in a pail. You can commingle the sample simply by stirring the forage with your hand. 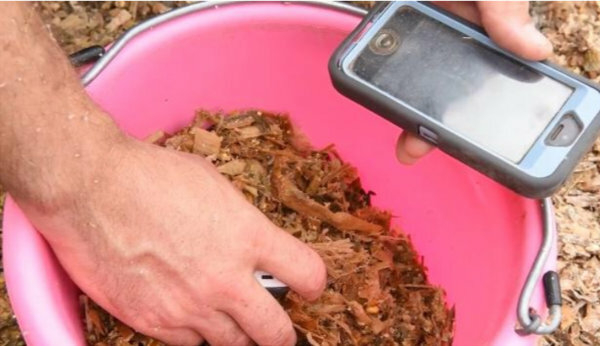 Open the app on your phone and select the forage you wish to sample. Turn on the device by depressing the button on the side. 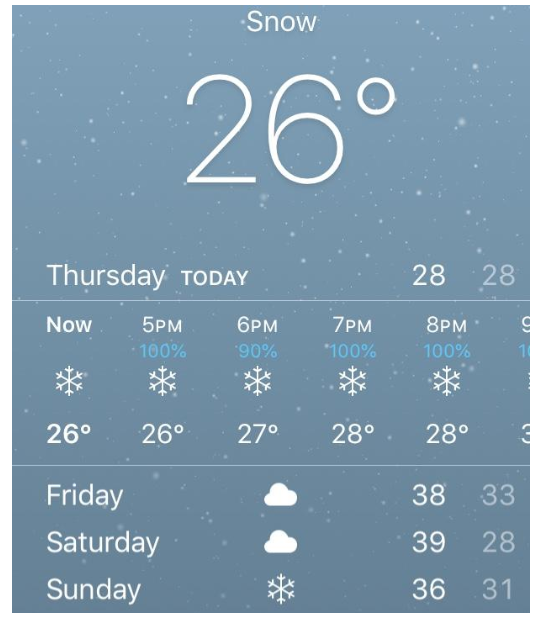 Your app should display the battery symbol once your phone is connected to the device. If you are not connected a red X will display in the top right-hand corner on your phone. Once connected, using the optical shade is imperative for success while scanning. The device is ultimately reading a light beam that passes through the forage. Scanning inside the pail and using the optical shade both help to keep outside light from interfering with your sample results. Another important consideration when it comes to light is being careful not to apply additional pressure to the device while scanning. Let the device use it’s own weight to apply pressure to the forage for a proper scan. It is unnecessary for you to push the device down into the feed for a proper sample. Simply stand the device up perpendicular to the feed so the optic guard is coming in contact with the forage under its own weight to keep light out and produce a proper reading. With each successful scan the app will verify that the forage selected is actually the desired forage based on comparison from thousands of previous samples stored in the cloud. If you move the device while scanning, lose internet connection, or sample foreign matter the scan will not count that part of the sample and will require another scan. All forages require 10 verified scans to be completed. Those 10 scans are then averaged for 1 dry matter result. It is important to stir your sample and move your device after each verified scan. The app will store your scan result. Be sure to label your results to keep your forages straight. Many operations can have multiple piles open at once and large carryover can result in different harvest years being fed at the same time. Label all forages by harvest year, cutting, and variety. For example- 1st cut, 2018, alfalfa or 2018 BMR CS. It’s also a good idea to practice the habit of recording the results in a spreadsheet or calendar to quickly reference the trend of the samples. 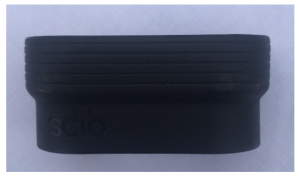 The greatest benefit of SCiO is the ease of multiple samples. Many data points will lead to a more accurate result than any one sample. Recording individual samples will help make more informed feeding decisions against future outliers. Whatever system you choose to adopt to track your SCiO test results should be convenient for you to average your last few samples. Samples should be averaged in sets of 3. Volume based samples are preferred but time-based samples are more meaningful. 3 samples taken in the last three days will be more accurate than 3 samples taken over the last three weeks. With time-based samples a 3-day, 7-day, or 10-day average will be most beneficial for dry conditions. Based on your total number of samples use the last three but do not exceed a 10-day time frame. Sampling for dry matter only once per week does not give you 3 samples in a 10-day period. Sampling twice a week is a minimum for most progressive operations. True production consistency will take place once an operation commits to sampling dry matters at least 3 times in a seven-day time period. With the flexibility of SCiO to produce multiple data points in a short period of time, result averaging is fairly straightforward. Simply average your last 3 results and adjust to the trend. 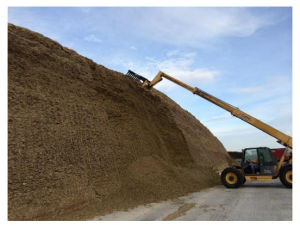 If your last three results for corn silage are 35%, 35% and 32%- This average should result in 34% and be fed at 34% even though your last result is 32%. The overall trend is going down and lowering your target dry matter is acceptable. Taking the feed from 35% to 32% is too big of a drop to be considered accurate with no weather changes, the cows will notice. Conversely, if the last 3 samples are 35%, 35% and 38% they should be average to a result of 36%. The 36% is acceptable to feed immediately as the trend is going up but increasing the inclusion rate in the diet from 35% to 38% is too big of a jump for the cow. Averaging the last 3 samples is the preferred method for maximum dry matter intake while compensating for sampling errors. Even with careful precautions and a well-trained user you will have outlier samples from time to time. Simply throw them out. 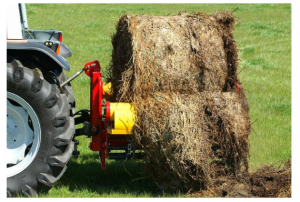 Loose hay, light colored forages, and really bright areas will affect your sample results. If your haylage sample is 39%, 37%, 55%, chances are the 55% is an outlier and you should disregard that scan and sample again. Changing fields, piles, tubes, or feed sources can have that kind of a drastic change but three samples should always be taken to confirm the wide swing. The same is true for an extremely low dry matter number. If that same haylage sample is 39%, 37%, 22% over three days, that 22% should be confirmed with more tests before that is considered a fair and accurate scan result. Properly following each of these steps is critical to finding consistent results with a SCiO device. Your results with each scan will vary when compared to other systems such as Koster Testers and drying ovens. Taking many data points with one system and then averaging those results to the trend line is the optimal way to find a true working result that maintains both animal performance and minimizes forage shrink.